Celebrate New Year with loved ones, friends and colleagues. 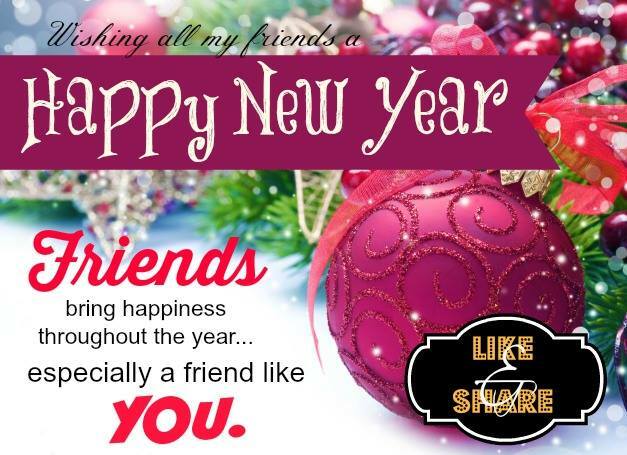 Send New year wishes through email or sms to your friends and relatives to spread the good tidings and cheers.Here, we have a good collection of New Year messages – ranging from heartfelt, funny, romantic, etc. 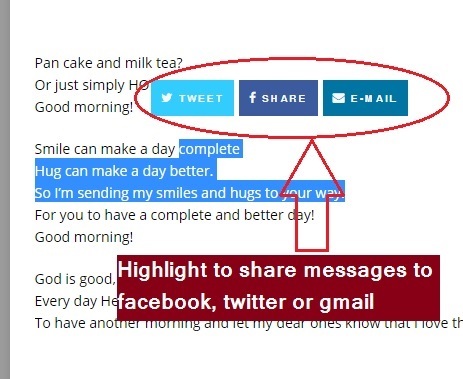 Anything you need for your New Year greetings, you can choose from the examples we have written below. 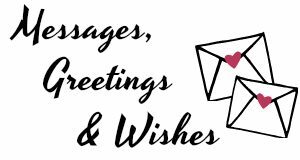 These New Year messages are best for cards, internet or be given together with your gift. 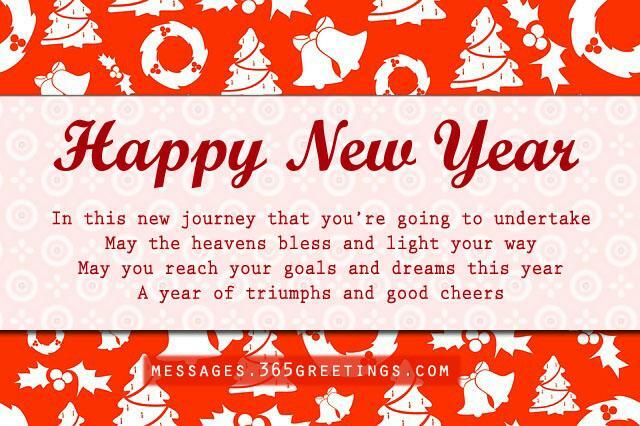 Scroll below and see 10 samples of New Year messages that can be used for your New Year greeting card. These are perfect for this New Year 2017. We can By New year cards produced by hallmark and American greetings easily from our local stores. 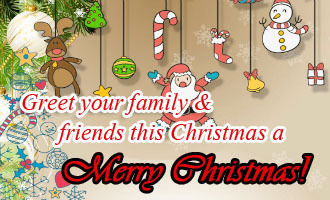 Then we have to add greetings and wishes to make it a wonderful New year greetings. Some time we get stumbled when it comes for new year messages. 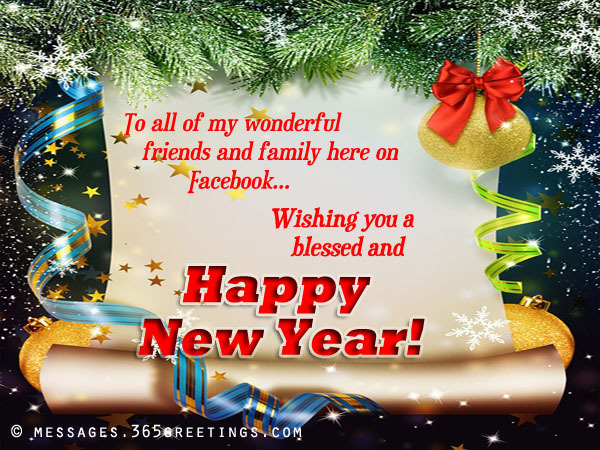 May be it is a simple new year message or serious new year resolution You can find some new year wishes and messages which will help you overcome that. My wish this year is to get another chance to celebrate my life with you dad. You are so precious to us, Happy New Year. 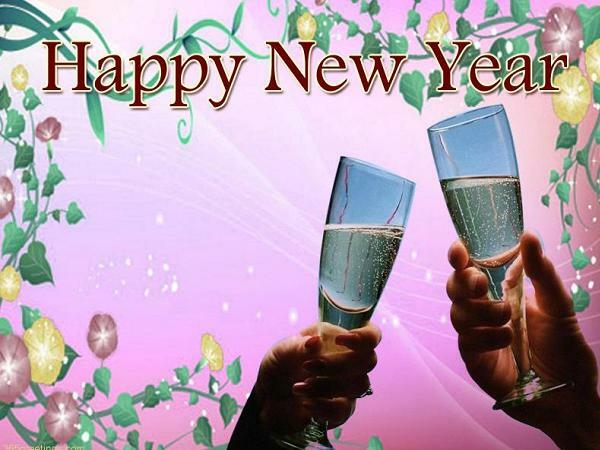 Here’s another new year for you to enjoy your life in in gladness and happiness, as never before. Happy 2017. This title of father is one that isn’t easy for one to earn it. After looking at you all these years, indeed you still deserve the title Daddy. Happy New Year Daddy, among many men no other is exceptional like you. Wishing you Happy New year daddy, may you have gladness and riches. Papa, it my hope that all I could not be able to express to you these past years, I’ll be able to show you this New year. Happy New Year. Daddy you are such an amazing miracle from God to me. Happy New Year. I take this opportunity to wish you daddy a happy, wonderful and prosperous New Year. Daddy you never cease to amaze me of what a fighter you are. With your age you are still strong like an ox and very firm like a horse. Live long! Here’s the list of romantic and heartwarming New Year wishes and New Year messages for your boyfriend. 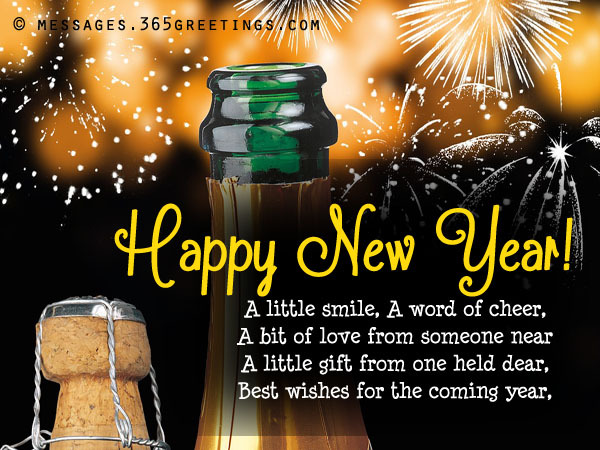 Make his heart skip a bit by sending these new year wordings as new year card messages or new year SMS messages. You are the most wanted man. And I am blessed to have you. Happiness spreads me when you are near to me. Love spreads on me when your thought comes in mind. You are my love dear, without you I can not live. After meeting you I found what is true love. Now I am happy and warm. Because your love and affection spread to me. Happy New Year my sweet heart! They all can talk about love. But only I know what is true love. You have shown me that. Happy New Year, my dear!! Because you are my love and guide. Dreams are baby steps that let you follow our goals. So, dream better and achieve your goals this year! Let this New Year help you lose weight, stay fit, and shape a new you! Wishing you a healthy New Year! Happy new year my adorable parents! Let this new year give us a chance to live each day zestfully and remain true to each other, with our love and bond going stronger and larger forever! Happy New Year, sweetheart! As the New Year brings with it a bunch of new aspirations and dreams, I pray Almighty to let my dream of being with you throughout my life come true! Happy New Year, honey! There is one New Year resolution of mine I would like to share with you right now – to love you forever, and ever, and ever! Wishing you a joyous year ahead! This New Year I pray God to bless us a life together where in we will face each and every moment of our lives hand in hand, being each other’s pillar of strength! Wishing you loads of happiness and goodness! And set ablaze out live with renewed happiness and joy! The snow that had once covered our love is melting away slowly, opening up the path we once strode together. Let us join our hands together again this New Year and kick off a life filled with pure bliss. Let this new year be filled with freshness from all angles – feelings, commitments, hopes, attitudes, and plans… Welcome this new year with a fresh lease of freshness! Happy New Year 2015! This year that is anew! 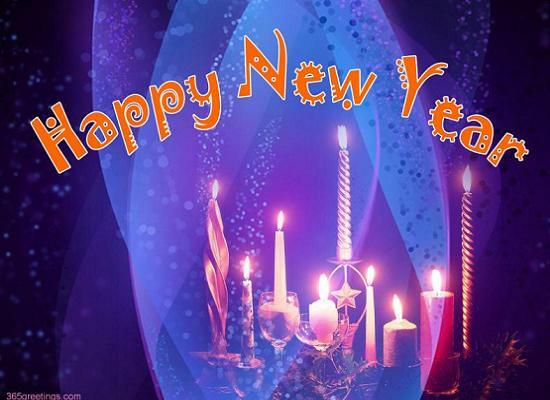 Joy fills the hearts of those who believe the miracles of new year! 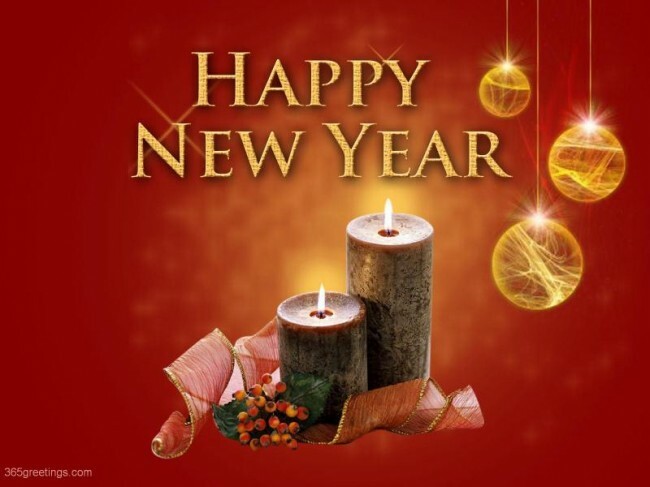 Wishing you love, joy, prosperity and peace this Happy New Year. Happy New Year! Have a blast and rock this year! Let all your dreams come true! Make them feel more loved with these romantic New Year messages and wishes. 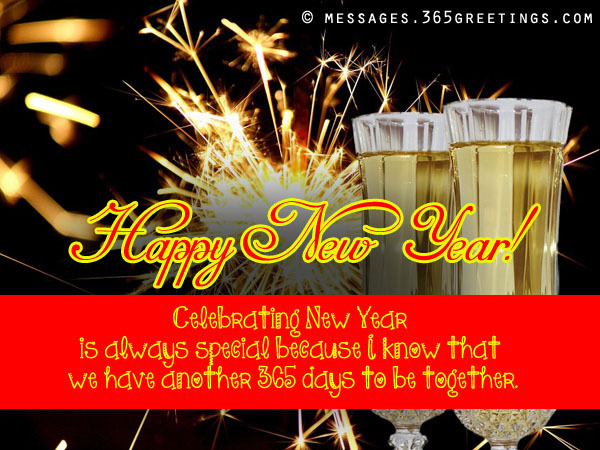 These samples of New year love messages will surely tickle the heart of your someone special. We wrote these beautiful New year wishes specially for your significant others. You might want to include some of the love words from these samples to your New Year card or give them alongside your gift. We also include some cute yet romantic love verses to use as New Year wishes for your boyfriend or girlfriend. Feel free to share these to your lovey dovey. I am so happy to celebrate this New Year with you. I wish nothing but for us to stay closer together. because I know that we have another 365 days to be together. will grow stronger with Christ as our center. with the person you do not love. and just learn from the lessons it taught us. may we continue to live the promise of love we have for each other. recurs all through the year. Looking for a new year poem. Well see below. To feel the feelings of the world.